Located close to the township of Wallerawang , Lake Wallace is a popular spot to fish, sail or swim. Enjoy a picnic or BBQ on the banks of the dam and let the kids play on the playground equipment. An off leash dog area is also available at Lake Wallace. 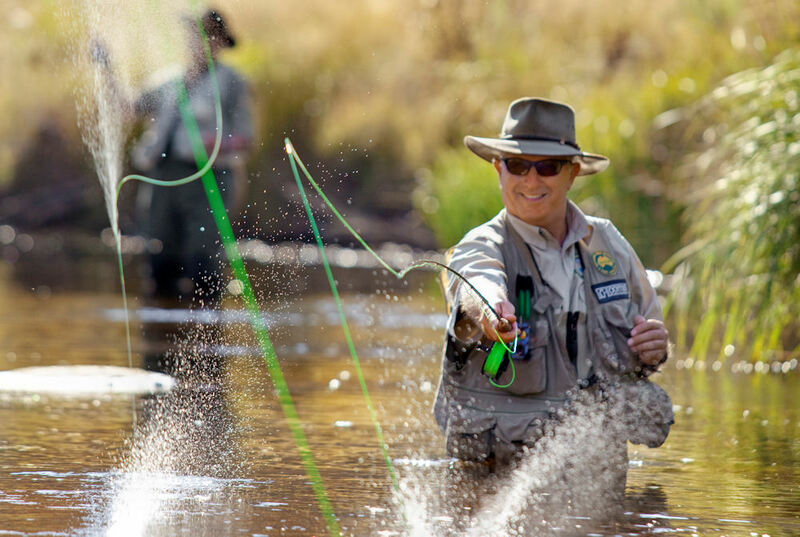 Thompsons Creek Dam is a favourite amongst fly fisherman. Lake Wallace is a designated RV friendly campground.